Roller Derby is my safe space. A space I share with my family and friends. A space where I am always pushed to improve. A space that is always there. A space I will forever love. The amazing people and competitive yet “ZEN” culture. All of my books are colour coded. It annoys me when people do things in my books and don’t follow my structure. My line ups are Colour coded and titled with emoticons reflecting my team’s emotions. The best blue Adidas originals sneaker skates ever made. 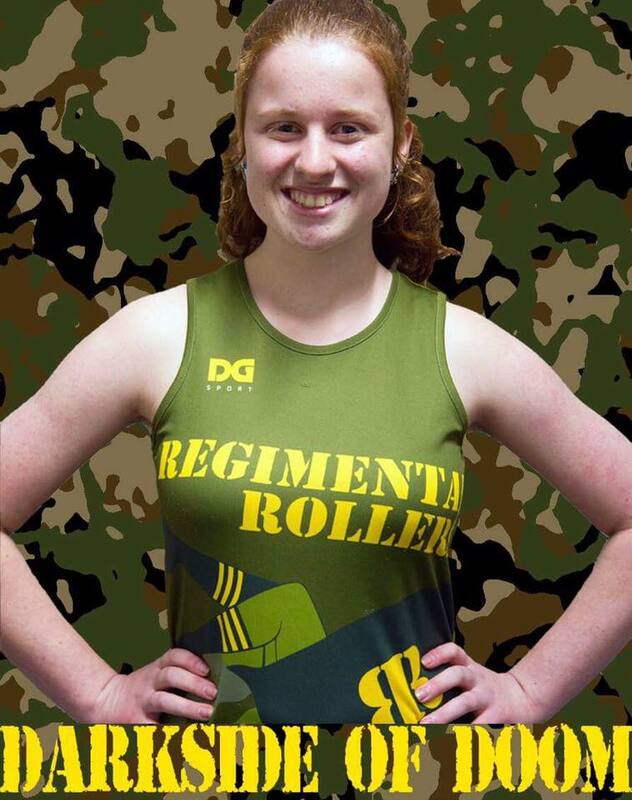 Junior Roller Derby World Cup as a skater and as a Bench, benching for the Regimental Rollers and hopefully winning one more grand final.